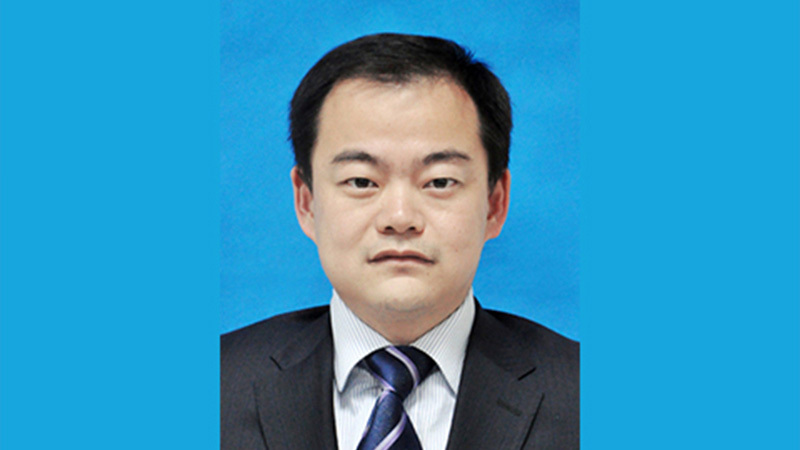 Mr. Benjamin Deng is Group Chief Investment Officer (subject to regulatory approval) of China Pacific Insurance (Group) Ltd. and Chief Investment Officer of China Pacific Insurance Hong Kong Ltd.
Before joining CPIC, Mr. Deng spent eighteen years with AIG in New York and later AIA in Hong Kong. His latest position at AIA Group was Head of Group Investment Solutions & Derivatives. 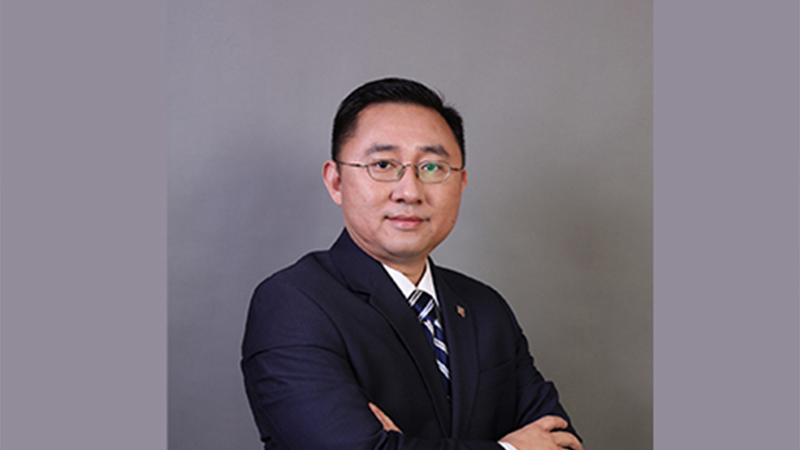 He was the main architect for AIA’s Strategic Asset Allocation, multi-asset investment strategies, ALM solutions, derivatives strategies, and investment quantitative analysis. 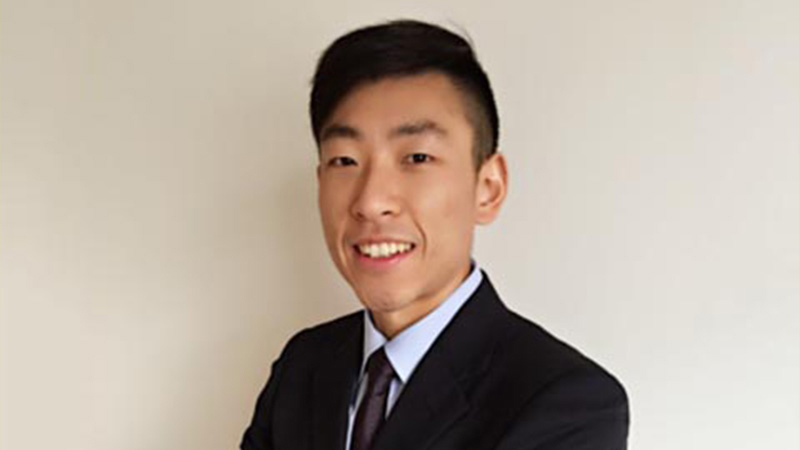 Before this position, he took various senior positions including AIA’s Head of Group Investment Derivatives & Analytics, AIA’s Head of Group Market Risk Management, and AIG’s Head of ERM Middle Office. 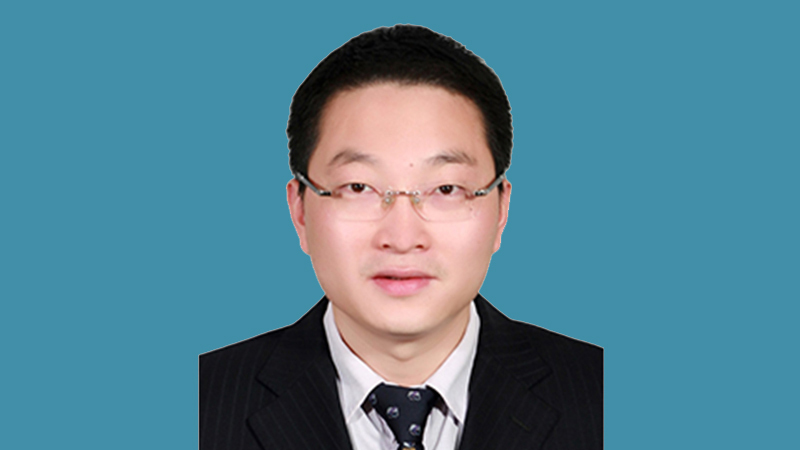 Mr. Deng is an Adjunct Professor at the Business School of City University of Hong Kong. He also taught Financial Risk Management course at Baruch College of the City University of New York for the Master of Financial Engineering program. 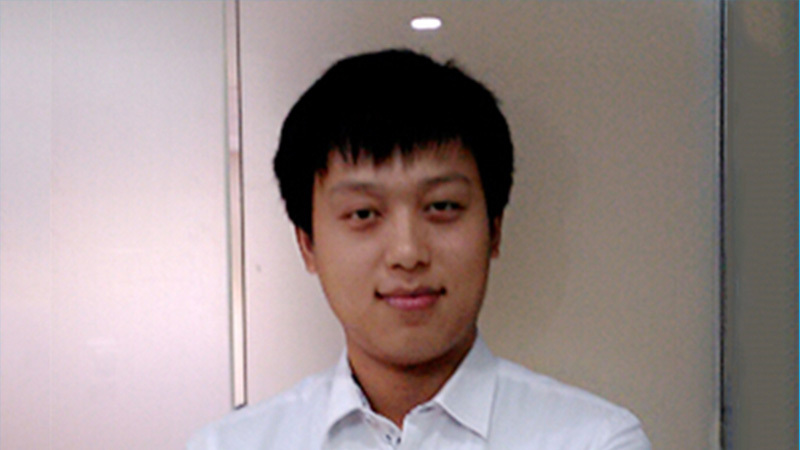 He is a regular speaker on financial and risk conferences in the APAC region and China. He graduated from Baruch College with two Master’s degrees in Finance and Quantitative Method & Modelling, and the University of International Business & Economics (UIBE) with a Bachelor’s degree in International Business.